Bangkok, January 2014: Ms. Savitri Ramyarupa, Managing Director, Chatrium Hotels & Residences, is delighted to announce the appointment of Ms. May Myat Mon Win as the new General Manager of the Chatrium Hotel Royal Lake Yangon. 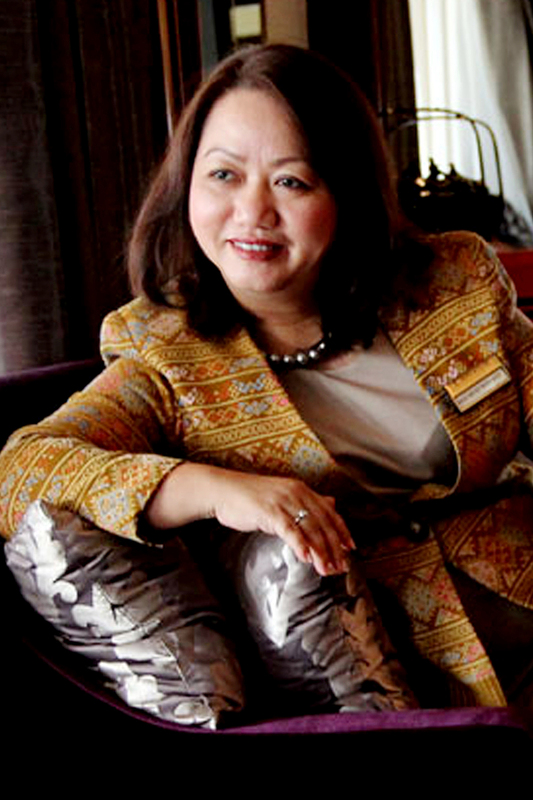 Ms. May Myat Mon Win’s professional career encompasses 19-years experience in the hospitality industry. She previously held the position of Assistant General Manager for 5 years. Prior to joining Chatrium Hotels & Residences Group, she worked with Myanmar Tourism Marketing Committee and Hotel Nikko Royal Lake Yangon. In addition, she earned a Master Degree in Business Administration from the Institute of Economics, University of Yangon. Experience the charm of Yangon at Chatrium Hotel Royal Lake and other properties under Chatrium Hotels & Residences.